Last row, middle seat, next to the bathrooms, with no reclining ability? No problem! 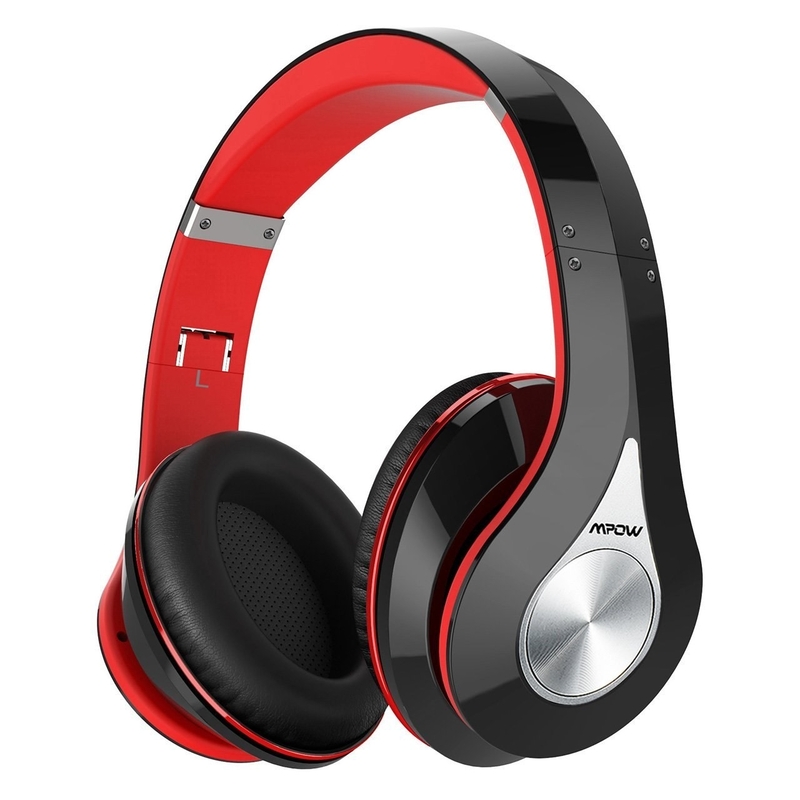 The products in this post were updated in October 2017. 1. 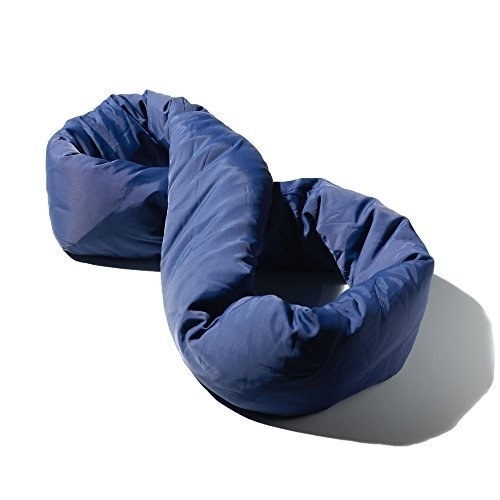 A pillow that twists and adjusts with you, so you always have a comfortable place to rest your head. 2. 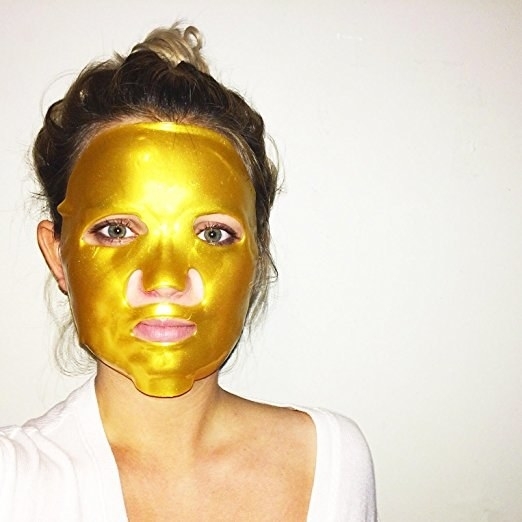 A face mask to bring your skin back to life. Get a six pack from Amazon for $13.25. 3. A tablet stand you can attach to your tray for a totally hands-free experience. 4. 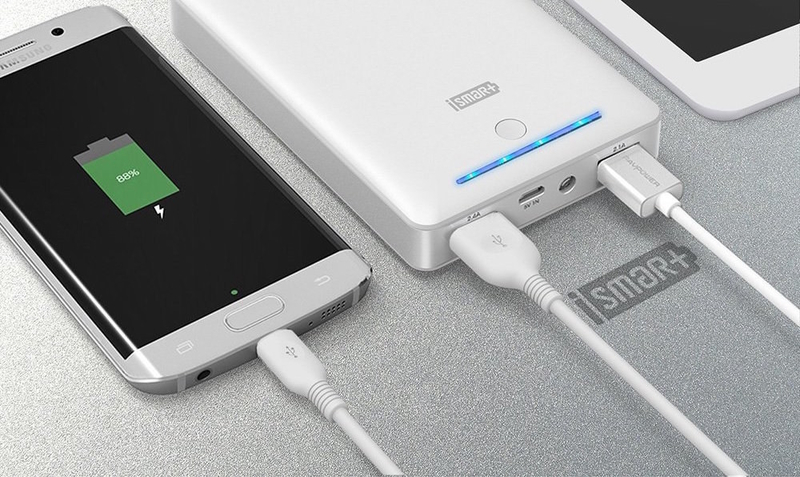 A portable charger that lets you charge two devices at once. 5. 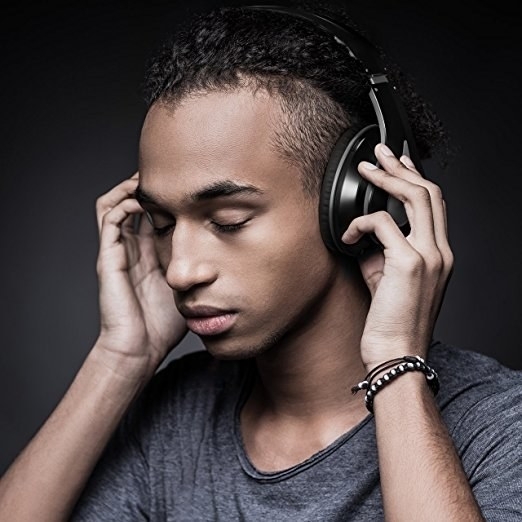 Some noise-minimizing headphones so you can block out all those talkative neighbors. 6. 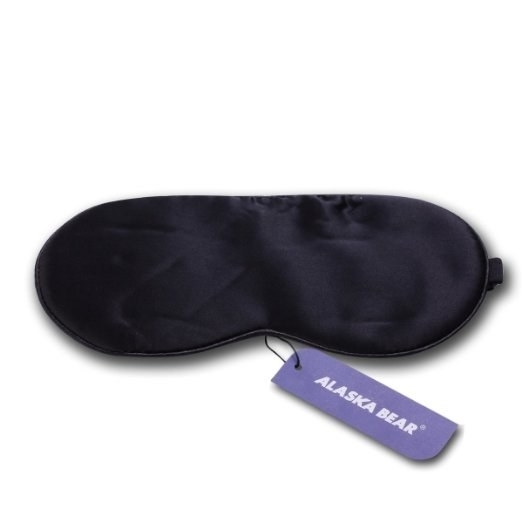 An eye mask designed to not put pressure on your face -- and potentially save your eye makeup. 7. A box of Eva NYC Hair Towelettes to get your hair looking like you just got a blow out at 40,000 feet. Get a box of 10 from Target for $11.29. 8. 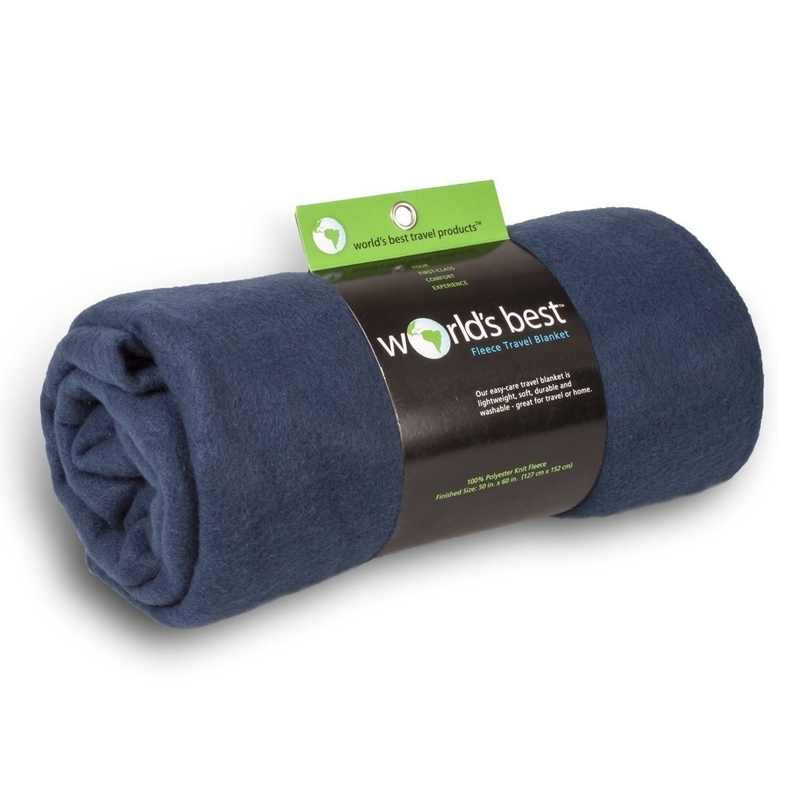 A cozy blanket you can roll up and take on the go. 9. 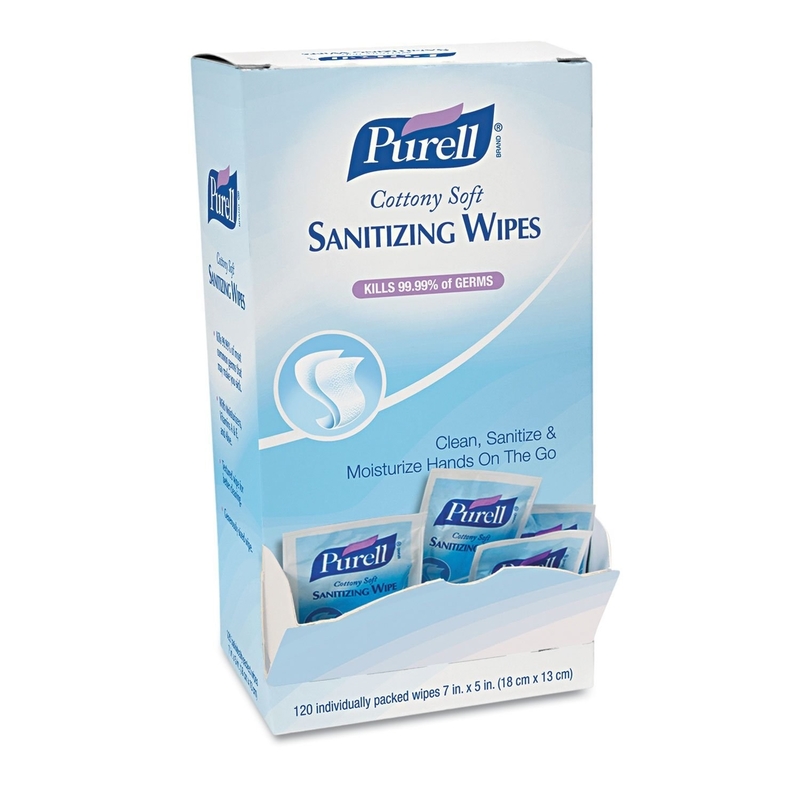 Some Purell wipes to disinfect your hands — and table tray. Get a box of 120-packs from Amazon for $13.39. 10. 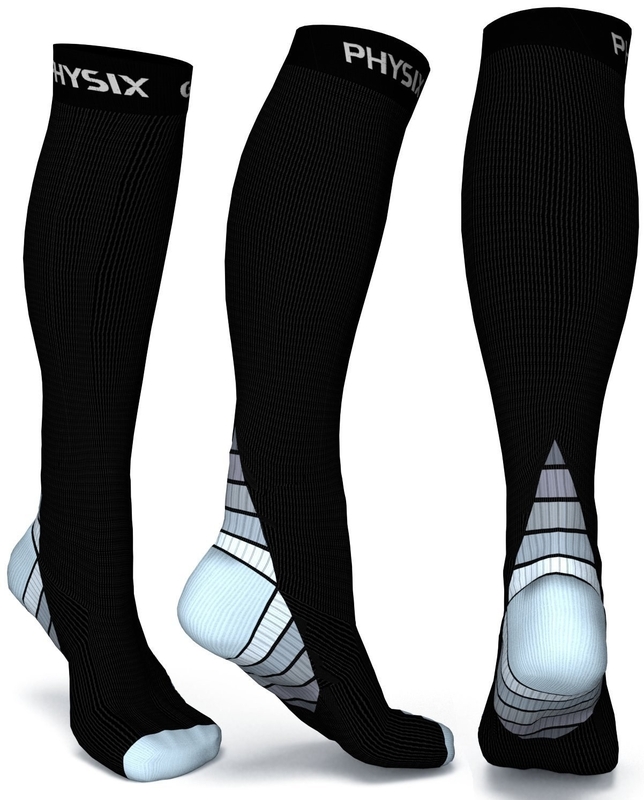 A pair of compression socks so you can actually get your shoes back on at the end of the flight and not have to walk off the airplane barefoot...aka me, more times then I'd care to admit. 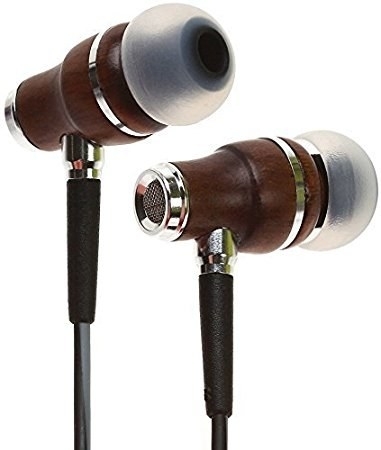 Get them from Amazon for $21.57. 11. 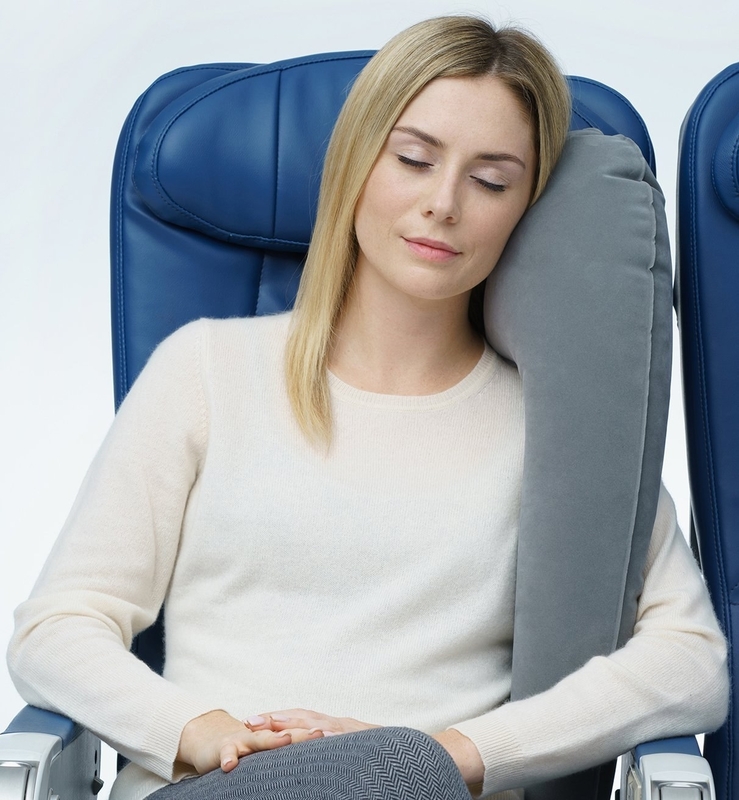 A footrest you can attach to the seat in front of you for a little added support. 12. 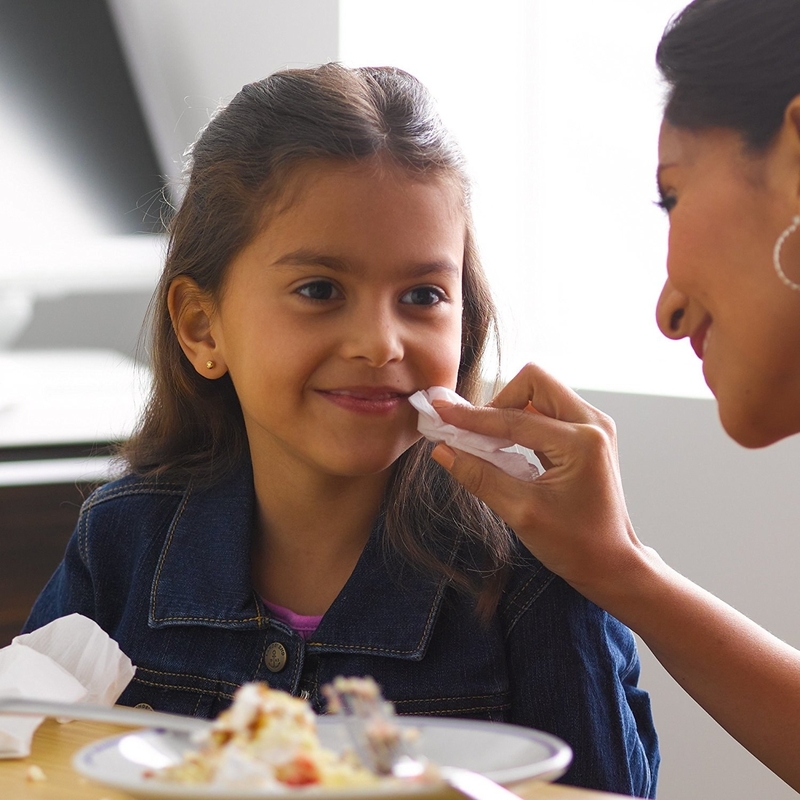 Some on-the-go mini toothbrushes because nothing is worse than horrible breath. Get a 24-pack from Amazon for $4.99. 13. 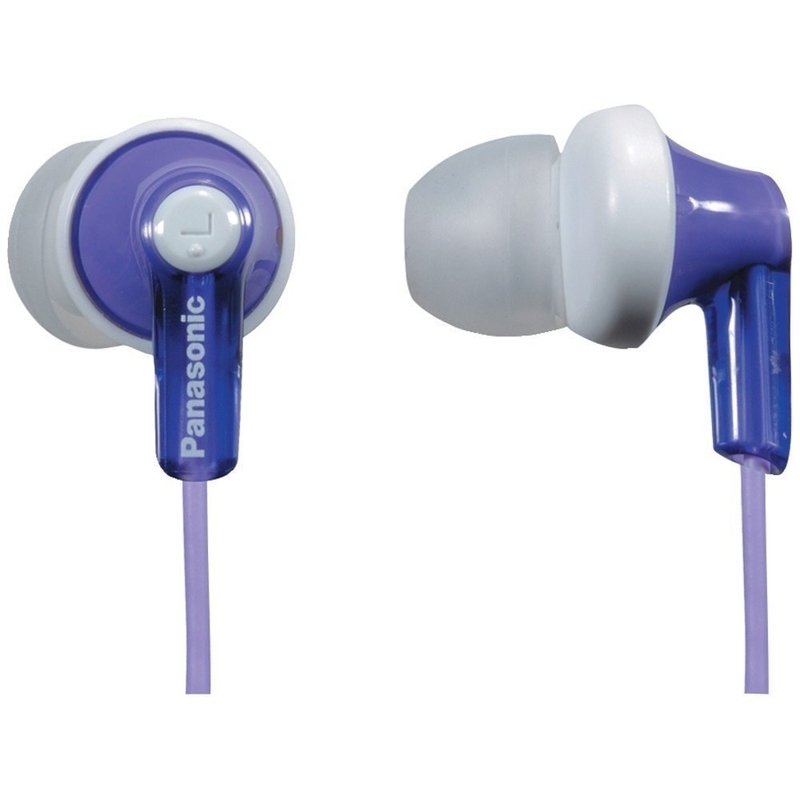 Some ergonomic ear buds that'll literally mold to your ears so they never fall out. 14. 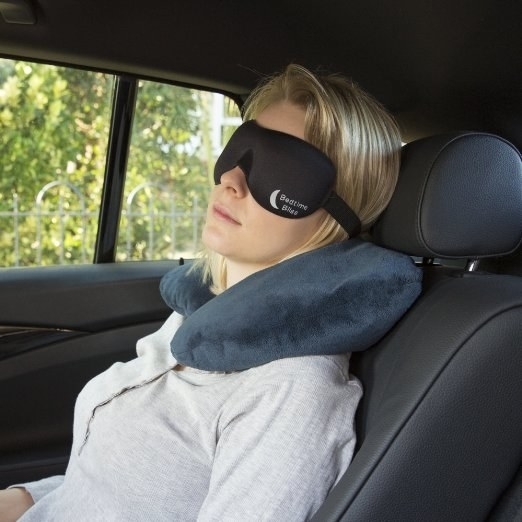 An inflatable headrest you can roll up and don't have to wear as a pillow necklace. 15. Some under-eye masks to help your tired eyes feel refreshed and enriched. 16. 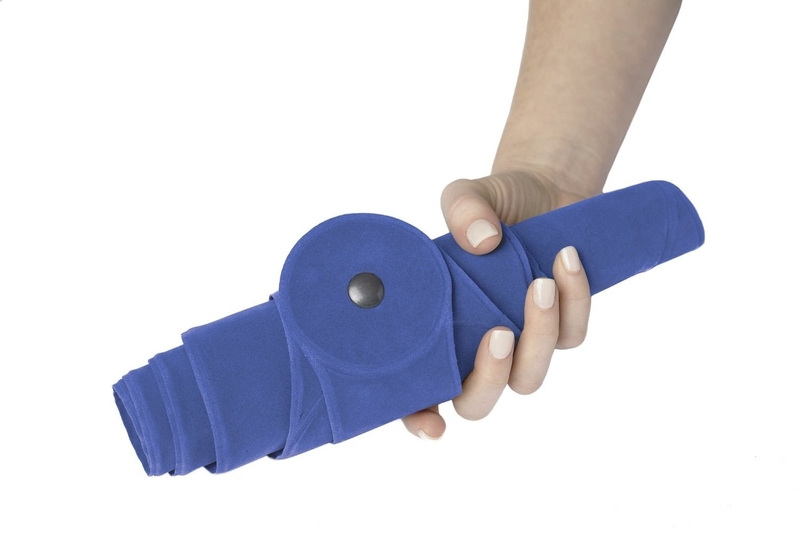 A pack of super portable reusable towels that expand when you add water so you always have a way to wipe everything down — even yourself. 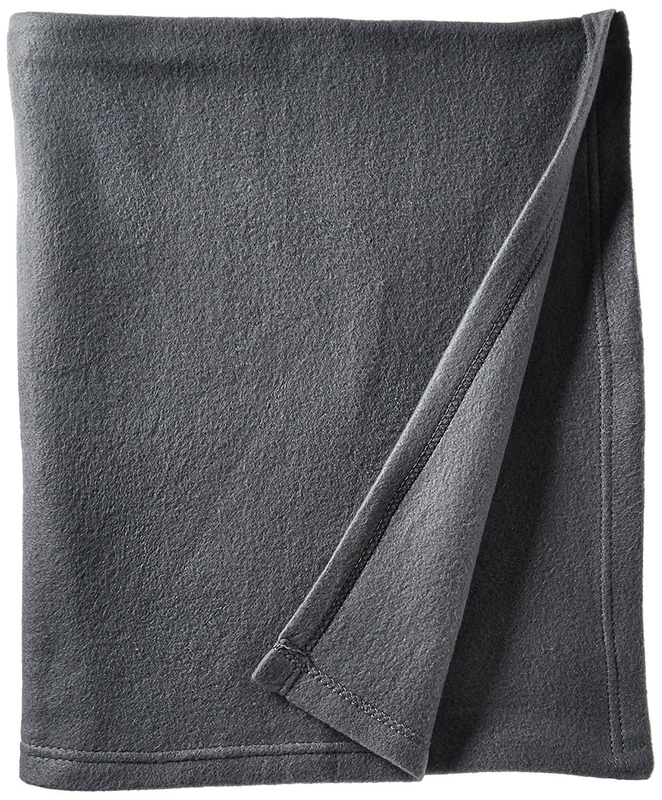 Get a 25-pack of multi-use towels from Amazon for $7.98. 17. Some delicious-smelling hand cream to keep your skin nice and moisturized, regardless how many times that air is recirculated. 18. 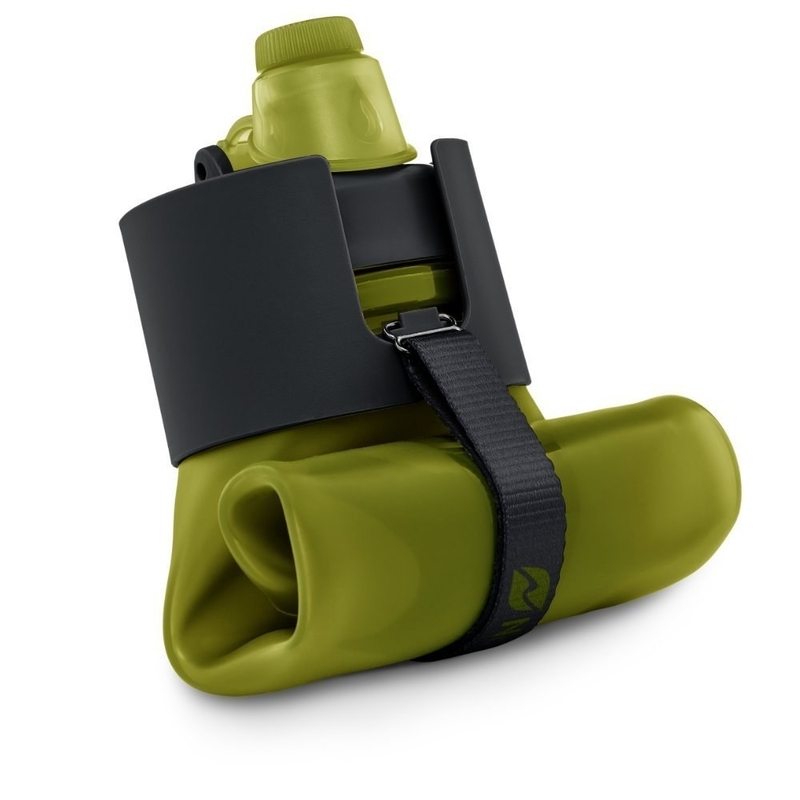 A collapsible water bottle you can take through security empty, fill up at a water fountain, and have enough water to stay hydrated throughout your flight. 19. 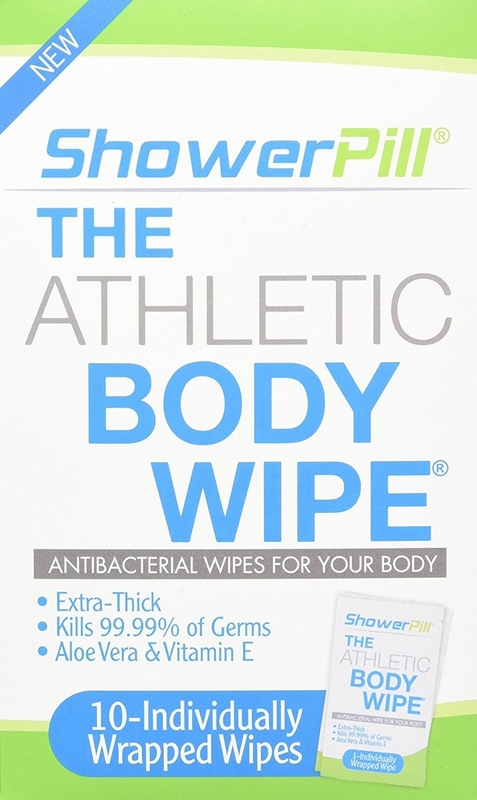 Some body wipes for that I just showered feeling after an all-night flight. 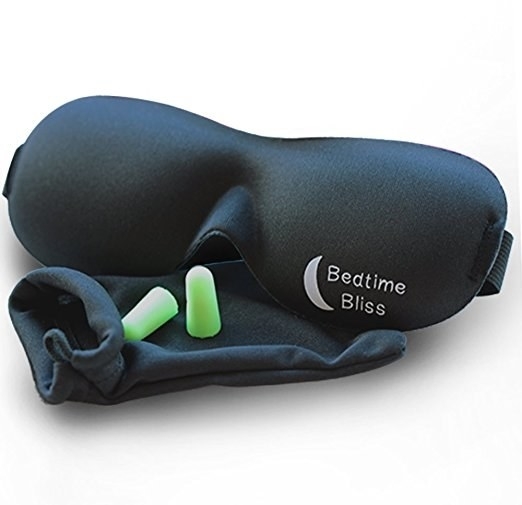 Promising Review: "I used these on a 22+ hour international flight so I could freshen up. 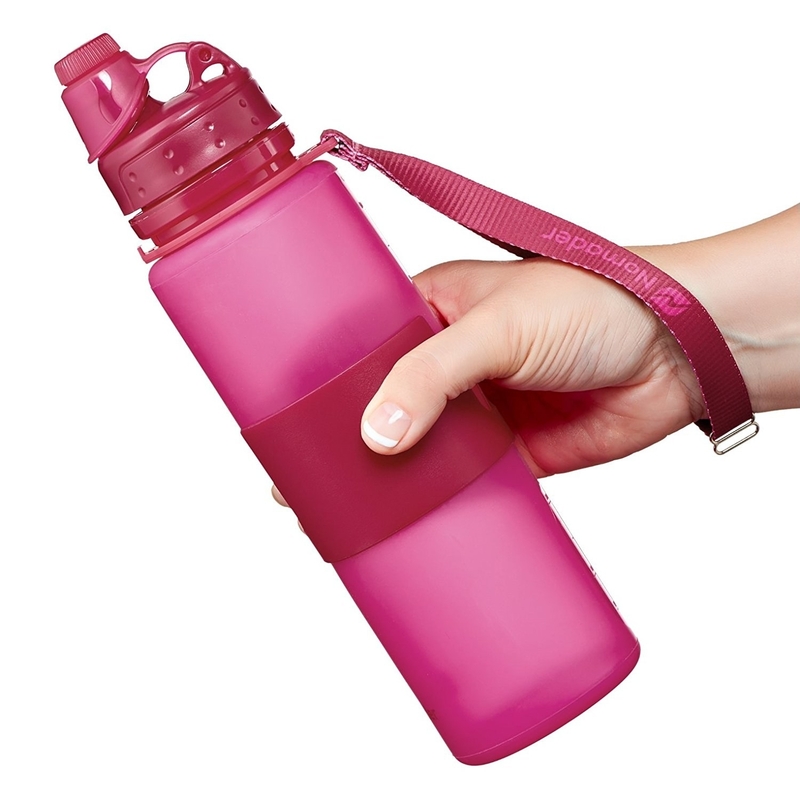 I loved it for that purpose, but also for excursions while on vacation. I took them when I went horseback riding, or if I was away from my hotel all day in very hot climates. They really did a great job of refreshing me just enough so I could be comfortable until I could actually shower. "—Ashley M.
20. 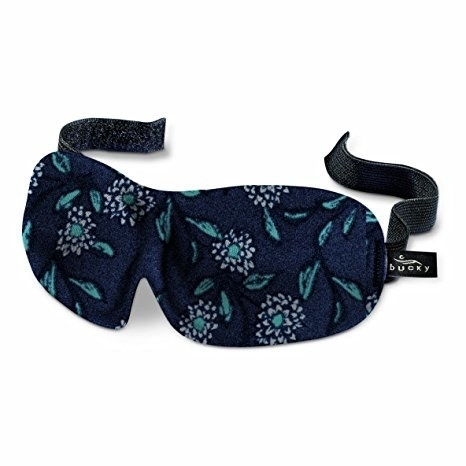 A silk eye mask to help relax you to sleep — even on the most stressful of trips. 21. 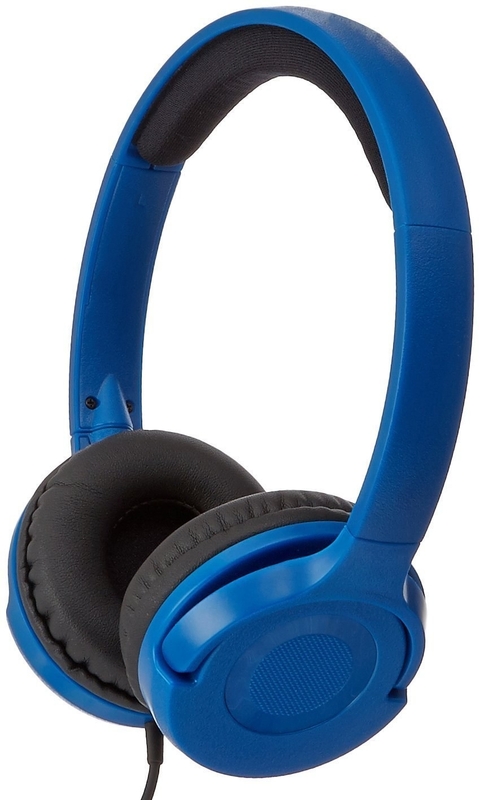 Some wireless headphones so you don't accidentally tangle yourself up in cords while you sleep...again. 22. 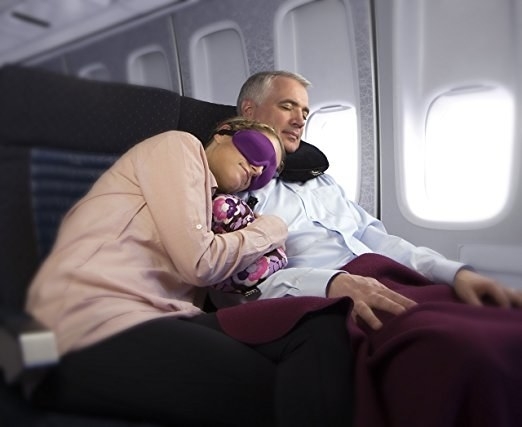 A memory foam travel pillow that'll let you can bring the comfort of your bed with you onboard. 23. A comfortable bra you won't feel like ripping off two seconds into your flight. 24. 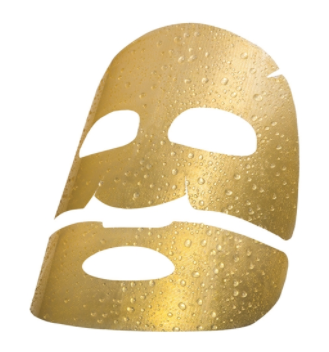 A golden face mask specifically designed to help rehydrate your skin during air travel. 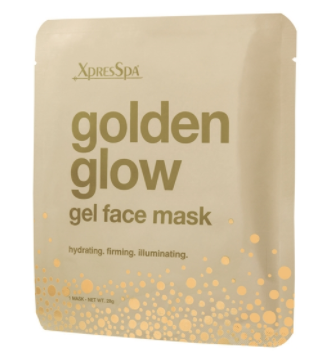 Get it from Xpres Spa for $8. 25. 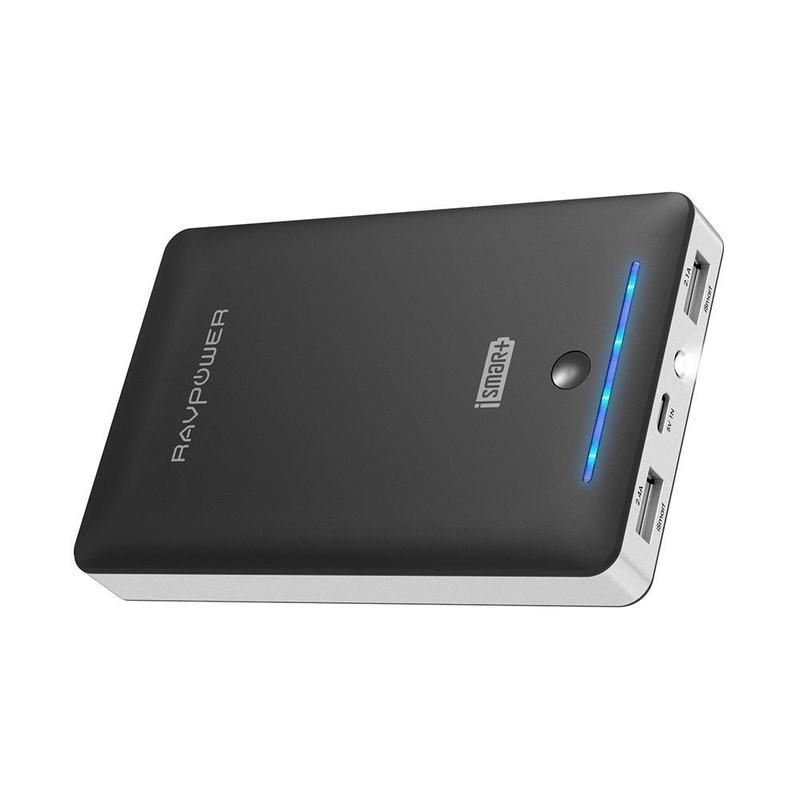 A portable phone charger because nothing ruins a flight more than being stuck without the ability to mindlessly play Candy Crush for hours on end. 26. A pack of lip balm you won't ever want to live without, especially on a dry AF flight. 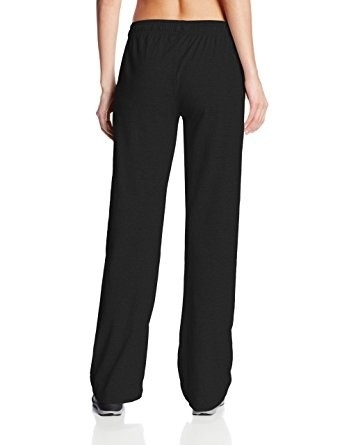 Get a pack of four on Amazon for $7.13. 27. 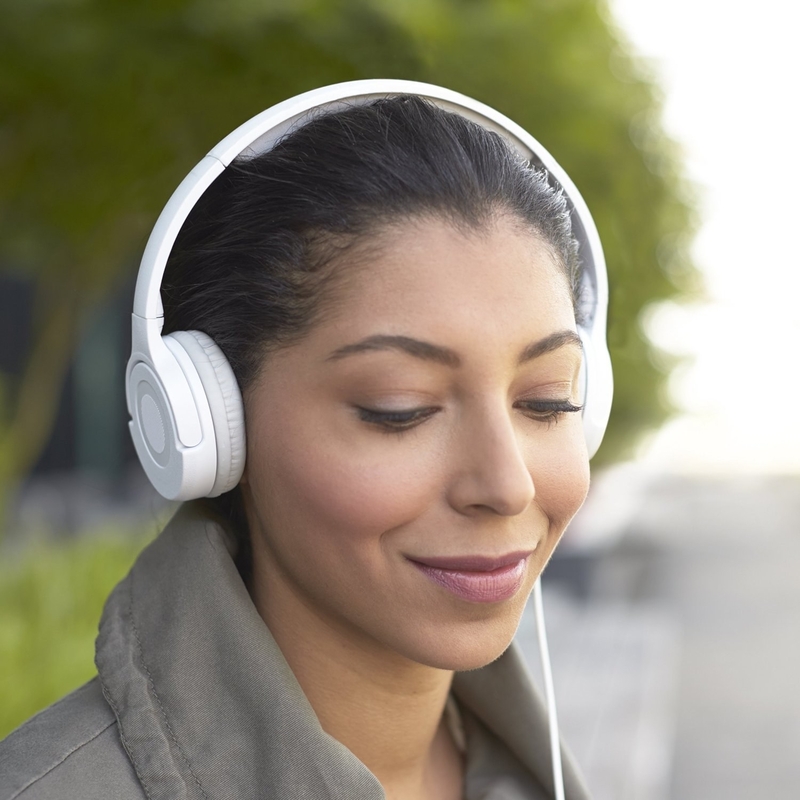 Some noise-canceling ear buds for total silence without all the bulk. 28. A single-serve coffee brewer because airplane coffee is f#@%ing terrible. 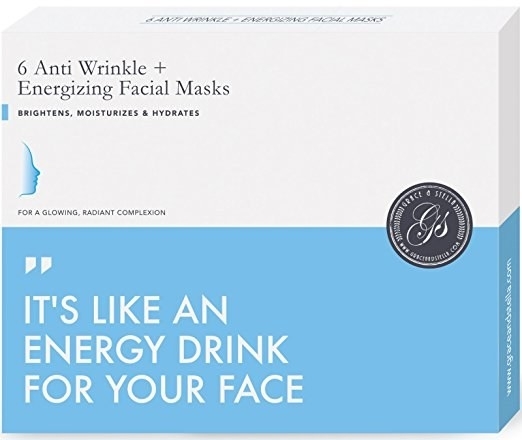 Get it from Amazon for $6.20. 29. 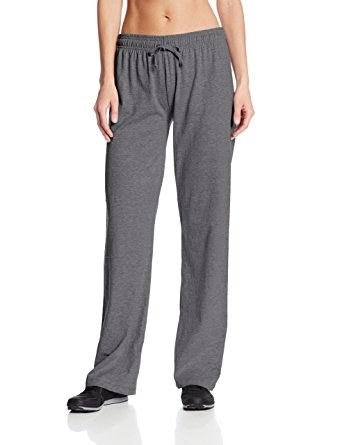 A pair of comfortable AF lounge pants so you can transition from sleeping on your flight to sprinting to catch your connection straight to a first-class upgrade. 30. 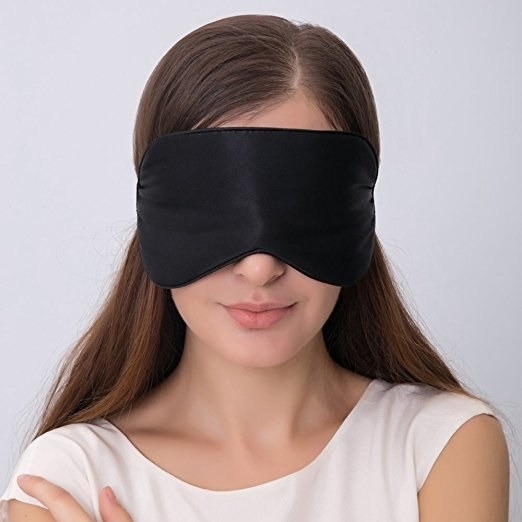 A sleep mask that'll block out all the light so you can black out. 31. 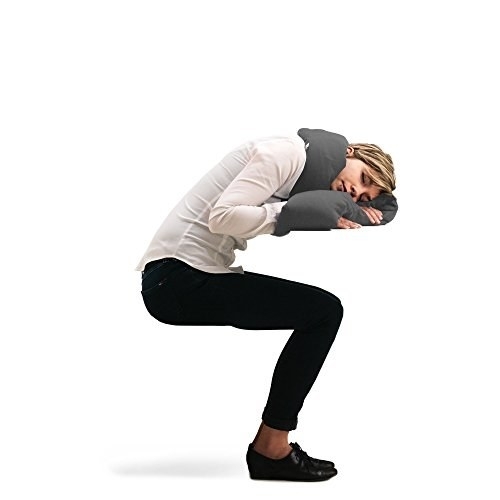 And this machine-washable neck pillow so you can make sure it's totally clean for every flight.